Michelle joined Woodview during the summer of 2013 and brings with her over twenty years’ experience working at corporate level. 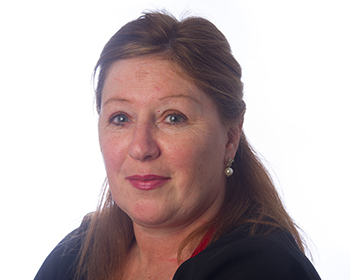 Having worked for over fifteen years in a legal environment, Michelle made a career transition in 2007 and has been working since then with healthcare professionals providing practice management service. Michelle has a strong quality systems background. 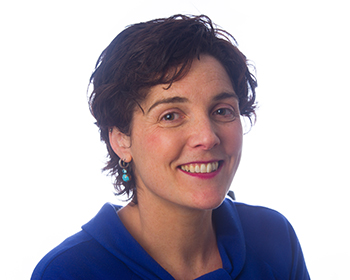 She brings with her many years of experience working to ISO and Excellence Ireland quality standards. Her strong quality ethos can be seen at Woodview Family Doctors from patient services to practice management systems and she has plans to develop this practice to have a recognized quality standard in keeping with Woodview’s ideology of excellence in patient care. 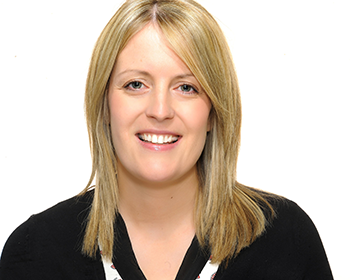 Michelle is originally from the West of Ireland and studied Business Studies at Sligo I.T. After college she spent a year living in France and still has a great love of the French language. When not working at Woodview, Michelle is kept busy at home with her two young daughters. Elaine joined our team in May 2013 as a Medical Receptionist. 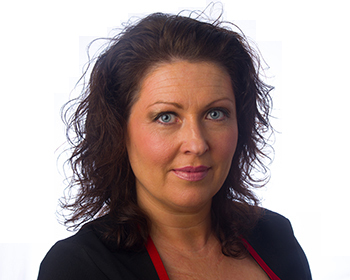 She has previously worked for 12 years as a Senior Business Development Executive in the Recruitment Industry. She is a graduate of CIT with a Certificate in Office Information Systems and a Diploma in Business Studies Marketing. Elaine is a proud mum of 2 boys and in her spare time enjoys most spending time with family and friends. 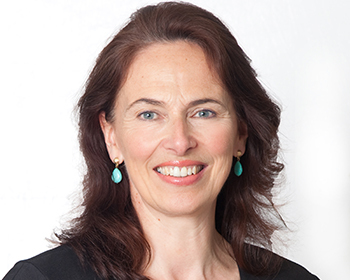 Margaret joined the practice in October 2013. For over 27 years she worked in retail gaining vast experience in customer service. In recent years she took a change in direction and worked in administration for a recycling company. In May 2013 she graduated with distinction from the Cork College of Commerce where she studied a medical and dental receptionist course. In her spare time she loves gardening, reading detective novels along with watching horseracing. Alison joined our team in December 2013, as a medical receptionist. She has over 10 years secretarial and reception experience. She also has over 8 years experience in customer service with travel sales and as cabin crew with leading airlines British Airways and Aer Lingus while living in the U.K and Dublin. Alison is now happy to be back in Cork where she is married and the proud mum of 2 daughters. Ann Marie joined Woodview Family Doctors in May 2014. For over 20 years she worked in the Banking industry gaining vast experience in the Customer Care Service. 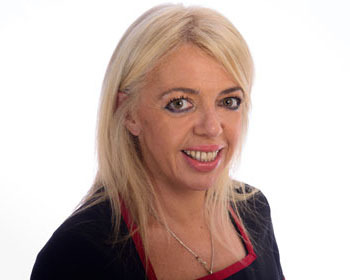 In recent years she had a change of career and worked in the Cosmetic Industry in Cork City. In May 2013 she graduated with distinction from the Cork College of Commerce, having studied a Medical and Dental Receptionist course, Fetac 5. She also holds a Financial Diploma from the Institute of Bankers in Ireland, and a Marketing Certificate from the Marketing Institute of Ireland. In her spare time she likes to cook for family and friends, and travelling. Louise joined the practice in January 2016. She has over fourteen years experience in customer service as a senior cabin crew member with Aer Lingus both in Dublin and Cork. In May 2013 she graduated with distinction form Colaiste Stiofan Naofa having studied Applied Biology and Food Science. She also holds a Certificate in Personnel Management and Business Studies. Louise is a mum of 3 boys and in her spare time enjoys spending time family and friends, gardening , singing with local choir and is involved with the scouts in Glanmire.